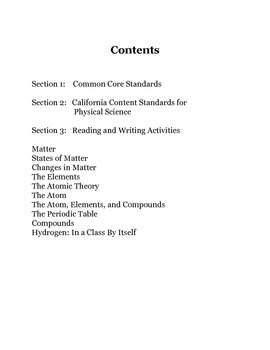 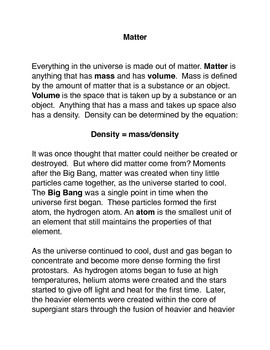 Matter, Atoms, and Elements is a collection of lessons that include texts and writing activities for students. 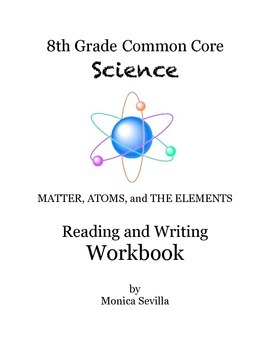 Students learn information about various topics on Matter, Atoms, and Elements. 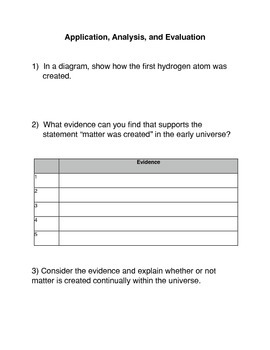 They will also develop and practice higher order thinking skills such as application, analysis, evaluation and synthesis as well as basic skills as well.